?? 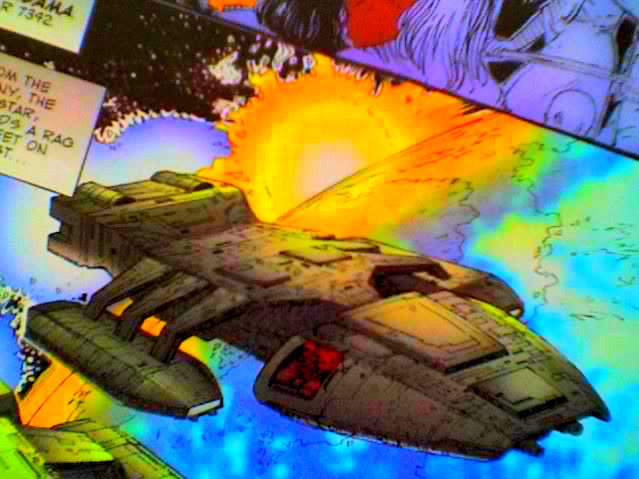 ?The M12 Light Reconnaissance Vehicle, abbreviated as the M12 LRV, is a United Nations Space Command ground vehicle. It is a variant of the M12 Force Application Vehicle and features a mounted M41 Light Anti-Aircraft Gun. - - - - - - - - - -? M41 LAAG: The machine gun has a few features and drawbacks worth mentioning. ?First, the cover plates mounted on the gun will give the gunner 3/4 cover from the fire arc they are shooting at. ?All other fire arcs will be 1/4, as the gunner is exposed. 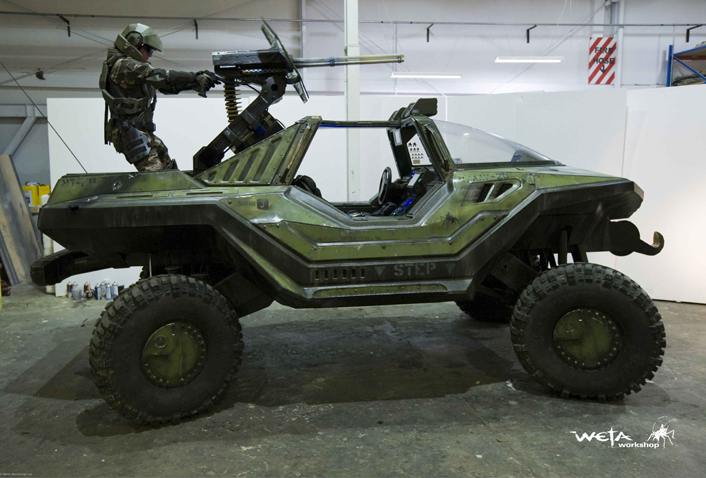 ?The front of the Warthog also gives the gunner 1/2 cover, simply because of the vehicle's forward mass and structure. ?The M41's main drawback is it's range limits. ?Due to it's height position and inability to swerve completely downward as a safety feature for the crew driving the Warthog, any enemies within 5m of the vehicle cannot be shot at by the gun. 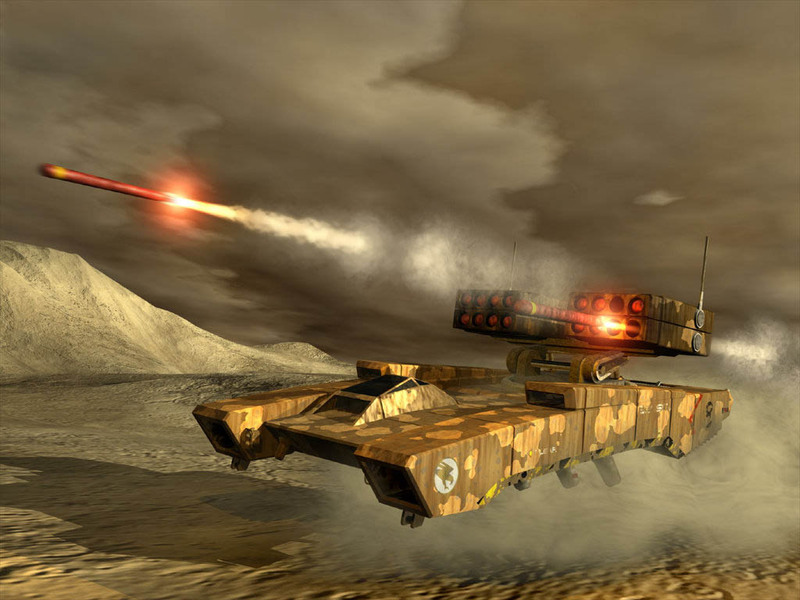 ?When the Warthog moves at Cruising Speed or faster over bouncing terrain, the Range Difficulties to fire the M41 LAAG are increased by one level. ?? ?The M12 LRV is the UNSC's anti-infantry vehicle, designed to quickly and efficiently eliminate lightly armored personnels. The LRV is almost exactly the same in every detail to the standard M12 "Warthog" FAV except that it is equipped with a mounted M41 Light Anti-Aircraft Gun. 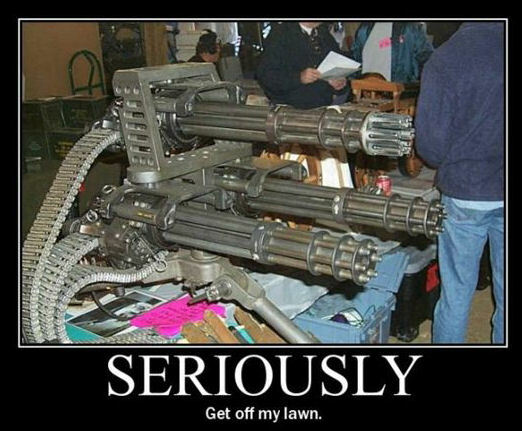 The triple-barreled, electric-powered, linkless, belt-fed chain-gun is capable of firing 450 to 550 12.7x99mm armor penetrating rounds per minute.